Dwell in the Secret Place . . . The Carrier of My Presence! 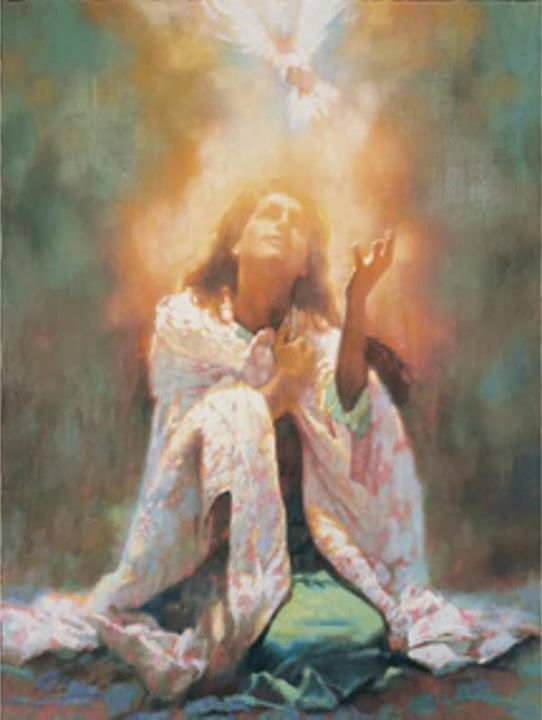 “For those who have been deeply wounded, I AM wooing you and healing you to come away and dwell with Me in peace and rest and this time I shall pursue you drawing you tenderly back to My thoughts and heart, and the precious thoughts and plans I have for you. This new place is not performance driven, you stand before Me in the new and living way I see you. Nothing missing, nothing broken and in total transparency with no shame. As you stand with Me clothed with the garments of salvation, I have covered you with my robe of righteousness as the bridegroom with ornaments and as the bride adorns herself with jewels. You are coming into your fullness of intimacy, something you have never fathomed or entered your heart! There will be no more anxiety and fear about measuring up and no more pretending in hope to try to vie for My attention! For you have My heart and My acceptance anytime you want it, for I AM with you beloved. I have NEVER left you! Even though your own conscious and your own heart condemns you, I AM greater than your own heart and know all things. Never have I denied you. This is the time of your unveiling and coming into maturity and receiving My full acceptance and My will in your life. Your eyes are finally seeing what was hidden through the works of the flesh. You are engaging your promise that I intended for you at the beginning! You are entering a vast desire of your first love affair. I AM causing you a new understanding of true freedom in Me and it isn’t about gold, silver or precious stones. This is so much greater than any earthly standard. You cannot measure the vastness of My Kingdom and you carry a part of that Kingdom. As My Love continually purses you, My understanding is beyond your imaginations because it cannot be measured by any earthly thing. It is through My lovingkindness that I have led you here, and it is my love that brings repentance. As you explore these new things and the new realm, you shall be amazed to learn such precious promises and greater revelations! These revelations shall bring you and take you into a deeper love walk with Me that others shall see! You shall be one that shall spear-head the way for others to come after you. However, the secret is…. you shall not find Me in the earthquake, or the fire, but you shall find Me as you seek your delight in hearing My still small voice and you shall begin again. As I bring a newness to your souls’ perspective, you shall seek after Me but you shall experience a brand-new freedom in your flesh, soul and spirit. My unveiling revelations of extravagant love for you shall in turn flow without measure from you through others like unto you. You shall manifest heaven on earth as through guiding others along the path and as the heaven splits the sky bringing My Manifested presence of heaven on earth. There will be many who will take notice! Beloved, I AM with you and will bring to pass each word and intent and suddenly My glory will manifest in homes, jobs, schools, supermarkets, streets and every place your feet tread has been given to you to possess,” says The LORD of Hosts! “You shall be a carrier of My presence,” says The LORD of Hosts!